So, now that we understand all about customer relationships, motivations, and value from our previous Part 1 article, it’s time to understand how you can benefit from Customer Relationship Management (CRM). 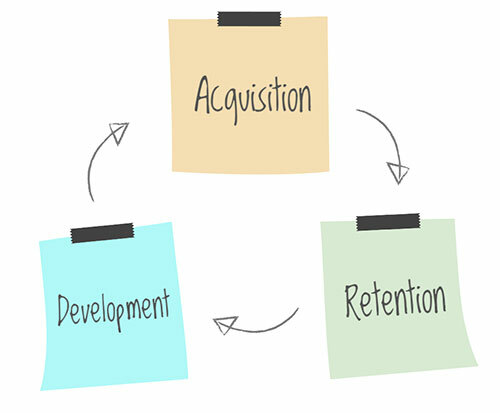 We detail the customer relationship lifecycle to help you get a firm hold onto how customers can be acquired, retained, and developed to add value and profitability for both your business and its customers. How valuable is the customer? If a customer switches, what proportion of that spending will your business earn? What is the probability that the customer will switch from his/her current suppliers? 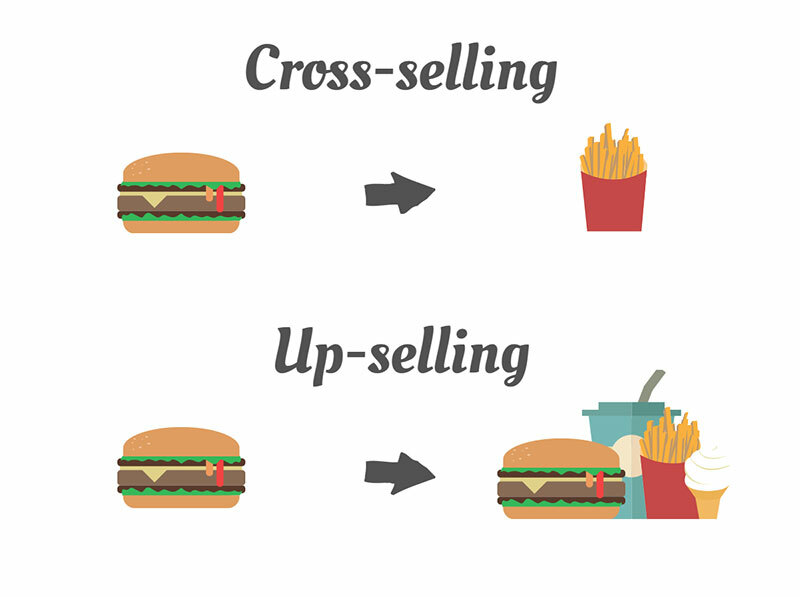 Are the customers strategic switchers and/or portfolio purchasers? But before all this, is the first and most important decision in customer acquisition — prospecting, or lead generation. This involves searching for consumers that can have the potential to become new customers. For Business-to-business (B2B) organisations, there is a wide range of sources and methods for generating leads, such as: referring customers, promotional activities, networking, websites, lists and directories, and email. For Business-to-customer (B2C) organisations, the sources and methods are somewhat different. Typically, they involve advertising, sales promotions, buzz marketing/word-of-mouth, viral marketing, referral programs, merchandising, websites, and many others. There may be some methods of prospecting suitable for particular businesses/industries. As examples, fashion shows for retailers, special events for new customers, publicity stunts, and pitchers or SMS messaging for bars/clubs or cinemas. 1. Which customers should be targeted? Benchmark customers — other customers follow these customers. 2. What objectives should be set? Secondly, your objectives should be set high, but achievable — i.e. to keep the highest portion of valuable customers. 3. What strategies will be used? Create customer-perceived value — through loyalty/reward programs, customer clubs, sales promotions, etc. 4. How will the performance be measured? Brand extension — extending the brand with new products/services or features; e.g. clothes, footwear, desk accessories, Visa cards, cafés, etc. Hopefully it doesn’t come to it, but in some cases you may have to resort to the opposite of customer acquisition — customer termination. Sometimes, businesses can find it worthwhile to shed some customers, possibly based on profit or other strategic concerns. However, any and every business needs to consider the implications carefully and thoroughly, as this type of termination may be a short term gain but could be long term losses, e.g. banks terminating loss-making student account which may turn into profitable accounts later.